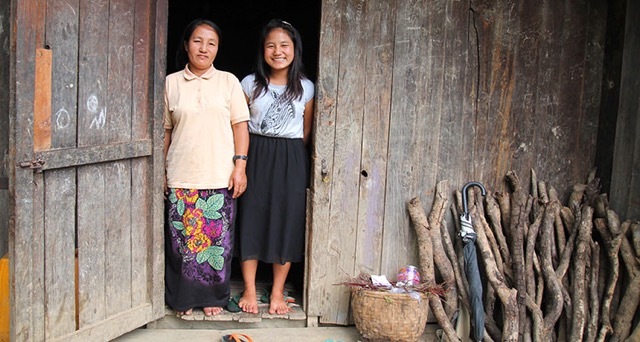 “No one tried to help us,” lamented Khaw Leng Ting, a young mother who lives in rural Myanmar. 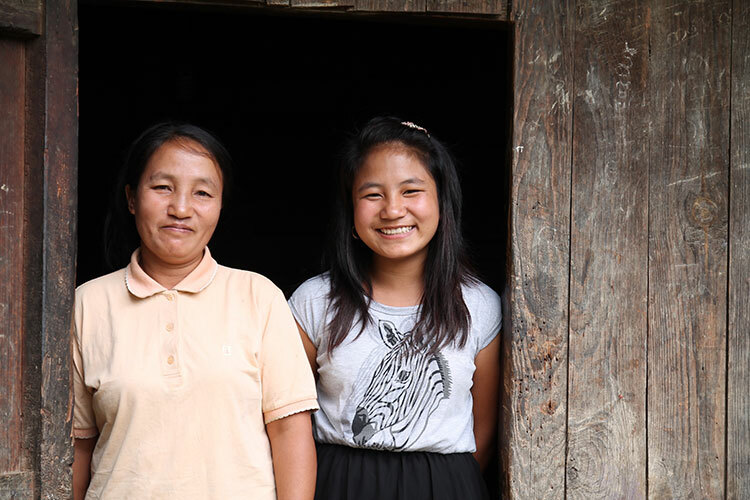 Just a few months after joyfully giving birth to Mawia, her third child, tragedy struck—her husband died of malaria. Adding to that tragedy, her relatives didn’t offer her any support. Instead, they encouraged Khaw to send her children to an orphanage. 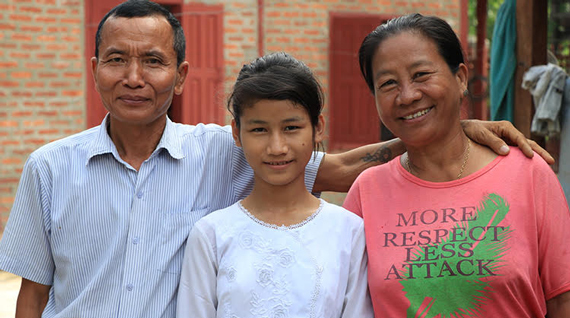 After struggling for four years to keep her family together, Khaw felt she had no choice but to send her three children to a nearby orphanage in 2006. 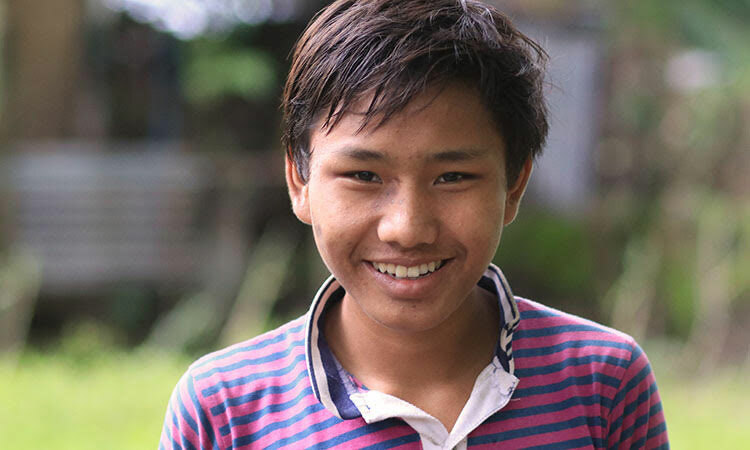 Hung Maung didn't know where his brother was, where his mother was, or even where he came from. 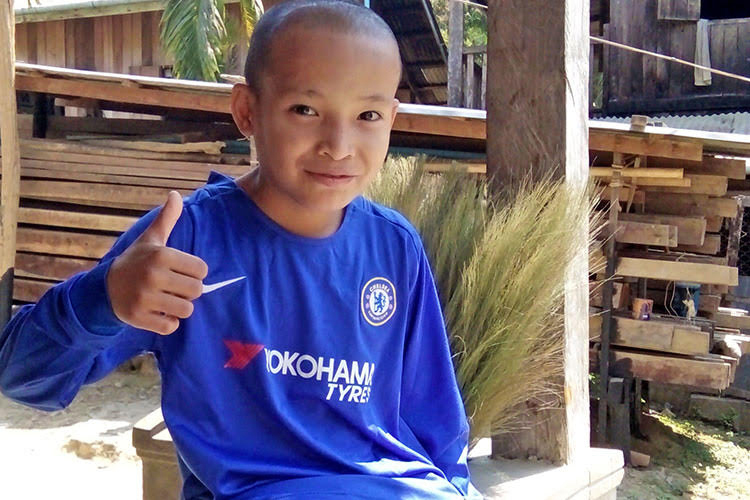 Aside from being labeled an "orphan," the boy had no identity, value, or anyone who loved him. He was all alone and had no hope of finding his family—if he still had one. Tears of joy, relief and fear merged to wet Eden's cheeks. Excitement nearly overwhelmed her as she fled. She'd been separated from her family against her will for years; but now, filled with hope, she thought of home! Children raised in orphanages often suppress their own thoughts and feelings because directors seek conformity and stress rule keeping. Therisa was very excited and immediately said, “Yes!” when her uncle asked if she wanted to come and stay with him and his family during Christmas break. 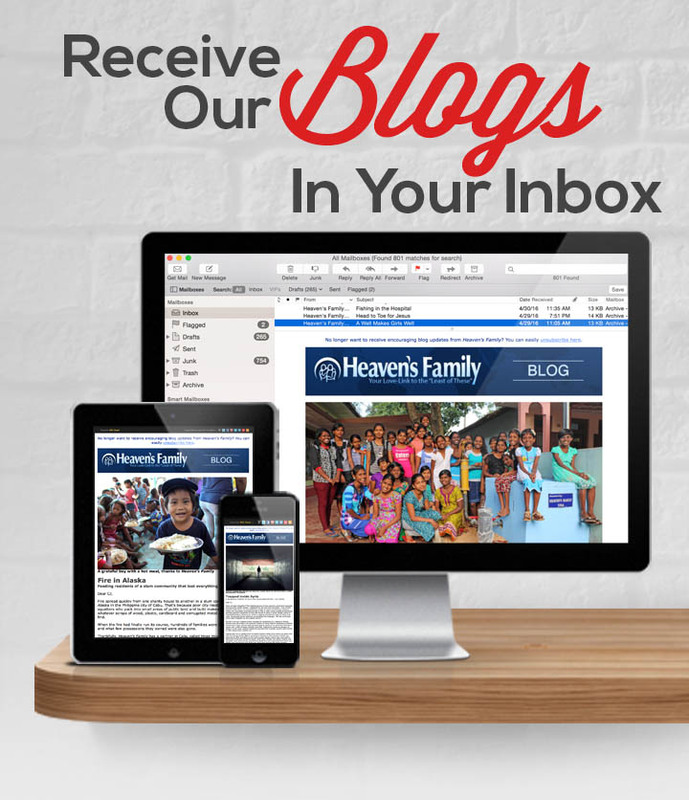 Therisa didn’t like living at the Jehovah Jireh orphanage in Myanmar. She had been living there since she was a toddler. 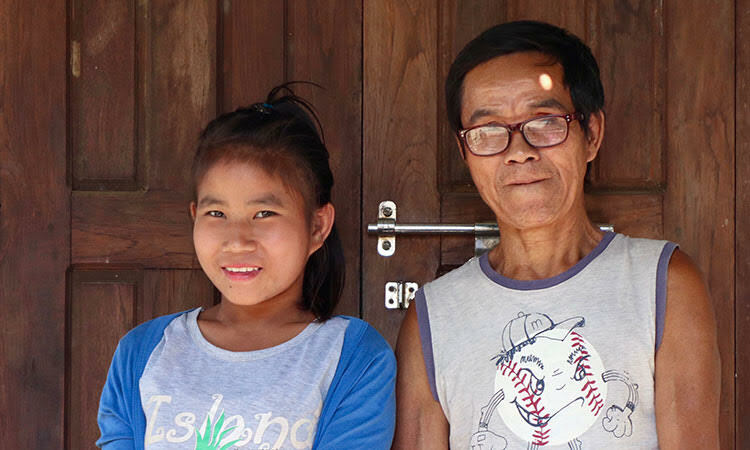 With just a few caregivers responsible for 80 children, Therisa felt under-valued and unloved. Also, the orphanage wasn’t providing sufficient physical care for the children as many of the children had become malnourished. You love children. That’s probably why you're reading this right now. 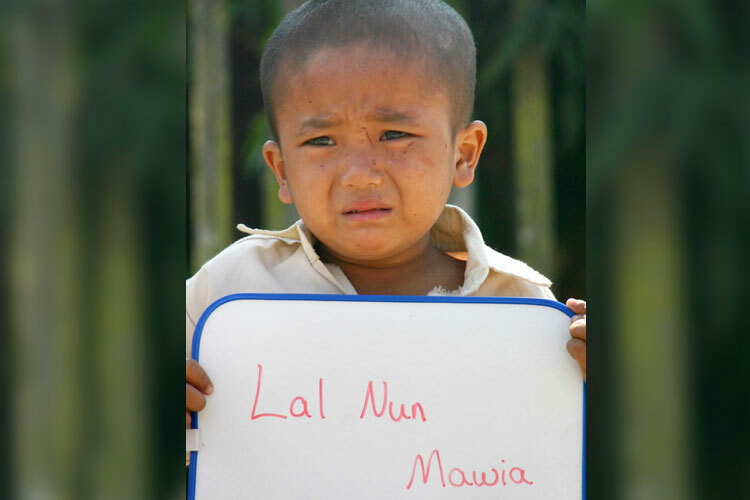 Well, it’s because of our God-given love for children that the Orphan’s Tear Ministry exists! 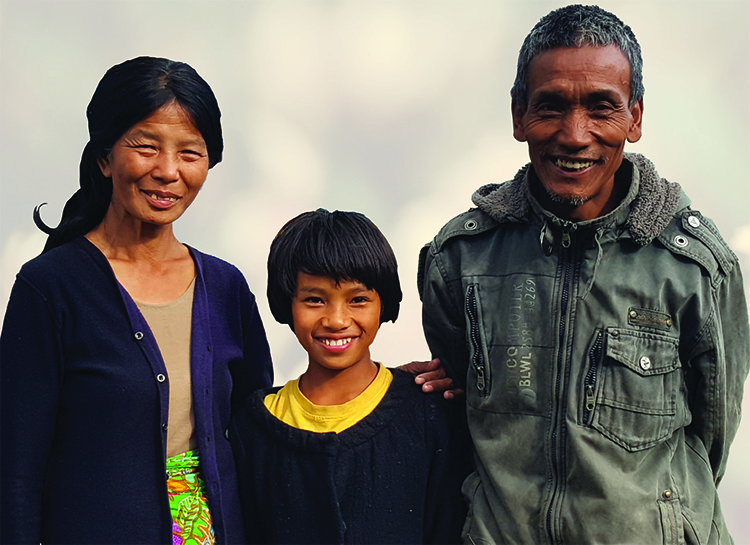 We believe every child is unique and full of God-given potential, and we strive to protect vulnerable, impoverished children so that they can become all that He has intended for them to be. Ngun Tha Len lost her smile. She didn’t speak much or play with the other children. Instead, she spent a lot of time just gazing out the window. 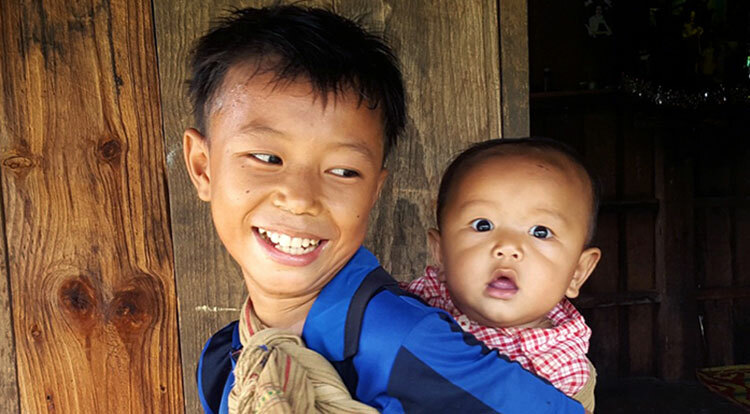 Excitement filled the air in a village in Kayah State, Myanmar—everyone felt it. All had come out to see Toe and Yama (names changed for security purposes), two hometown boys returning after a three-year absence. "Please take my daughter! My husband tried to kill her..."
Ngun Tha Len lost her smile. She didn't speak much or play with the other children. Instead, she spent a lot of time just gazing out the window.